Toribio Dado-acon lives with his wife and their 3 children. 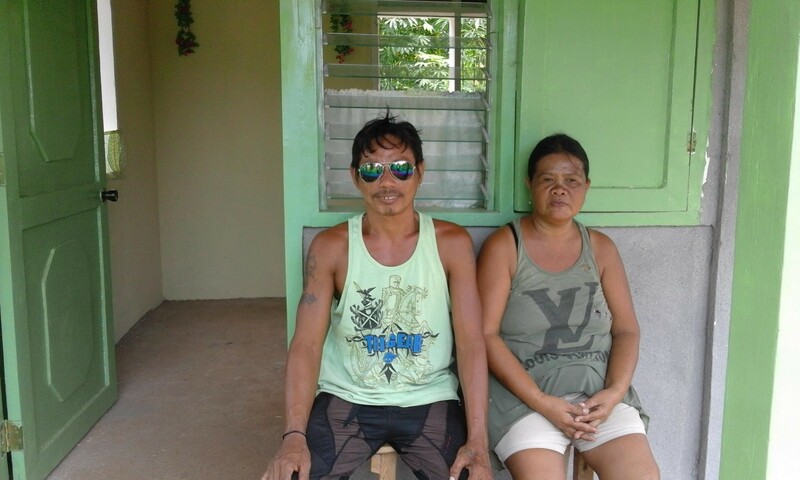 Their house was devastated during Typhoon Haiyan (known locally as Typhoon Yolanda) in 2013. 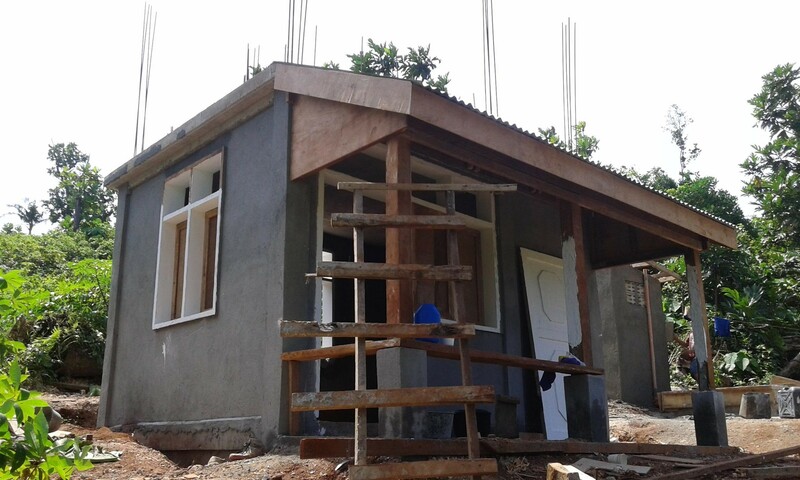 Shortly after the storm, Build Change came to the Philippines to support the rebuilding effort. Toribio and his family were selected to receive funds from our partner Cordaid in order to rebuild their house with the support of Build Change-trained builders. 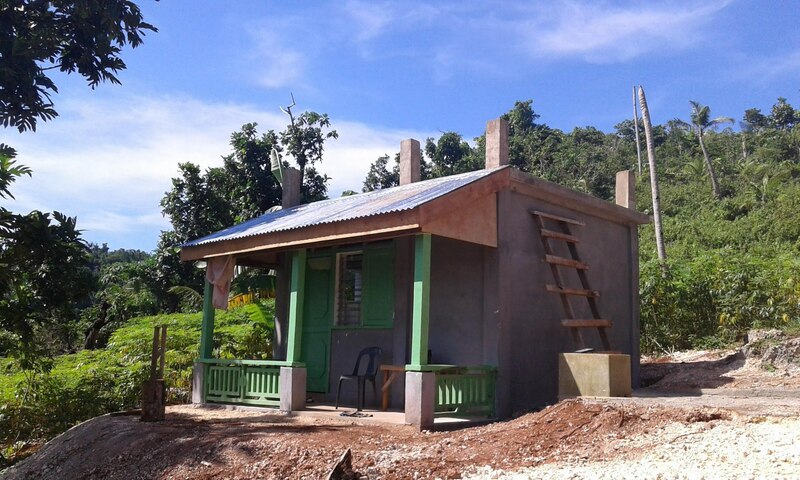 Toribio was determined to rebuild his home, and helped the builders during construction. Toribio put his time, energy, and care into his new home, and is very happy with how it has turned out. He has plans to paint it, tile the floors, and build some dividing walls between the bedroom and living room. He is not only proud of the work he has put into this house, but is also safe and more secure knowing how the house was built and the strength of the materials in it.